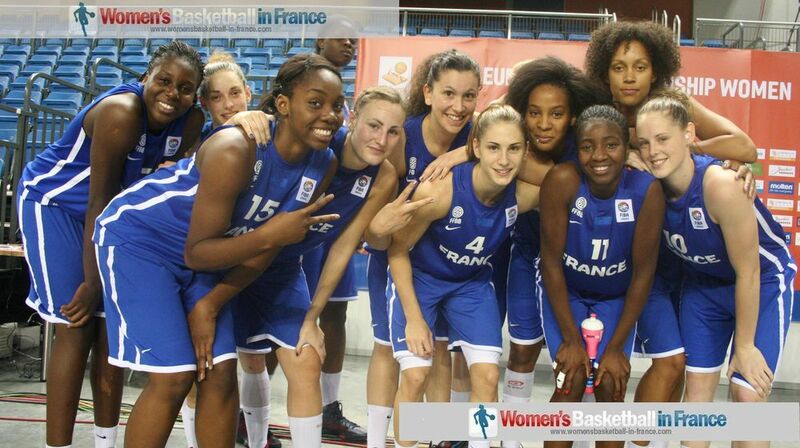 For the second year in a row France had to settle for fifth place at the FIBA Europe U20 Championship. They beat Sweden (66-46) in a match that never took off. In the other classification game the Ukraine beat Belarus on the back of 31 points from Alina Iagupova. The 9th place match was played on day 8 with Lithuania beating Serbia (78-76) in double overtime while Serbia settled for 11th place after defeating the Slovak Republic (67-61). France scored the first 11 points of the game and never look back as they went on to dominated the whole game. Sweden picked up before the end of the first quarter (12-17). But with just 3 points scored in the second quarter the contest was all over with France leading (34-15). Both teams just ran up and down the court all through the second half of the match with France never losing control. 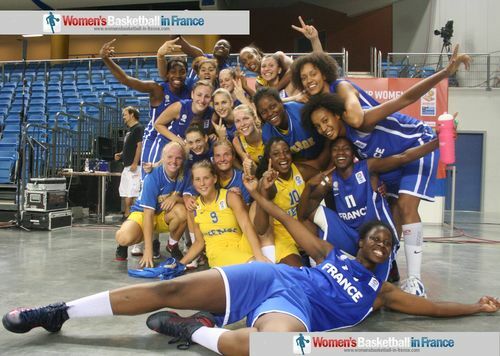 Christelle Diallo, led the scoring with 11 points while Alice Nayo and Adja Konteh both scored 10 points. For Sweden Farhiya Abdi and Amanda Zahui both had 11 points. Game highlights at the bottom of the page. Italy completed a clean sweep of the relegation round by beating Latvia (83-59). Latvia were hoping to finish the competition on a high with a victory. For the first 20 minutes they matched Italy and trailed by just 3 points at the interval (28-31). However once Italy turned on the turbo in the third quarter Latvia did not have neither the speed nor the strength to cope with the contest fizzling out. Great Britain ended the competition without a win and with another player having to go to hospital for treatment. Portugal won the match (62-54) to finish 14th. Latvia and Great Britain in 15th and 16th place will be in Division B next year.